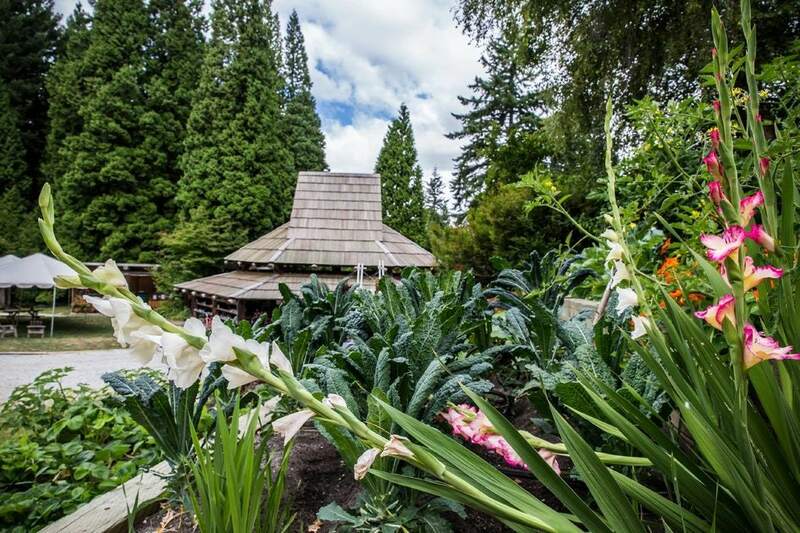 This May, Pilchuck Glass School opens its private campus to the public! Enjoy this rare opportunity to tour the scenic grounds! Pilchuck is pleased to recognize Jason Christian and Morgan Peterson as the 2019 artists at work! At this spring tour you'll get to see them live in action in the hot shop. This beautiful campus is situated on 54 acres amidst a sprawling Stanwood tree farm. Take in the inspiring campus setting with your community, family, or school group. Enjoy a docent-led tour of the campus while talking with working artists, visiting the studios and gallery, and learning about the history and future of the school. Each tour is 60-90 minutes in length. Tea, brunch, and lunch options are available! Tours will be held from Wednesday, May 22nd through Saturday, May 27th, 2019. Call today to schedule yours! 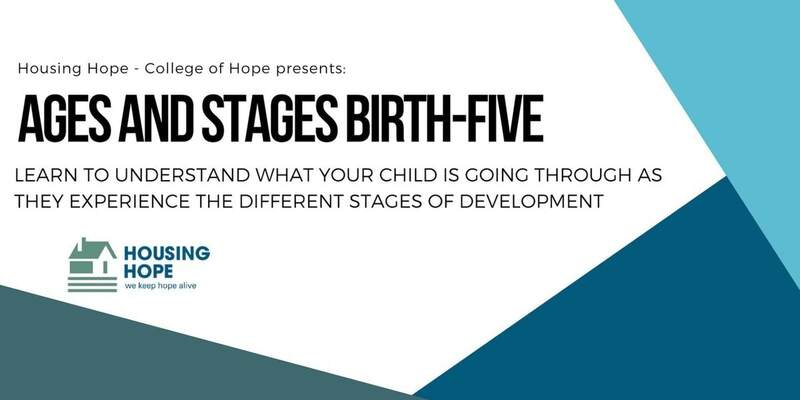 Come check out this incredible series that dives into developmental stages of infants, toddlers and children from ages birth to five years old. This series begins on Thursday, May 2nd, 2019 and continues every Thursday through Thursday, May 23rd, 2019. If you require transportation or childcare please reach out by phone or email. This is a great opportunity to learn about how to effectively communicate with your child and how to better understand their developmental needs. When: Thursday, May 2nd, 2019 at 6:00 pm. 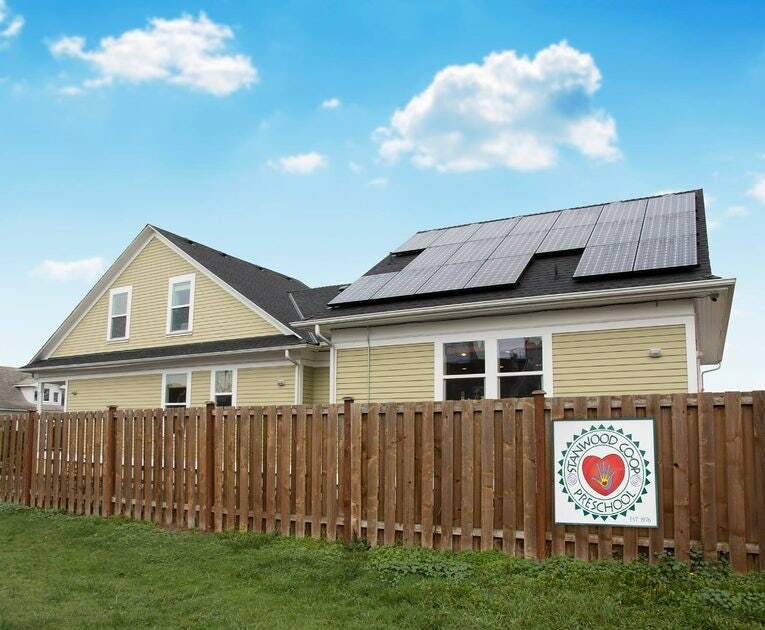 Learn how to significantly reduce or even eliminate your electric bills by going solar! The Stanwood Cooperative Preschool is hosting this presentation which will give you an overview of solar photovoltaic technology, how it works in the Pacific Northwest, the financial benefits, and available state and federal incentives.The Stanwood Cooperative Preschool went solar in 2015 with the help of Western Solar and Snohomish PUD's Planet Power program.This informative meeting is completely free and open to the public! When: Thursday, April 18th, 2019 at 6:00 pm. 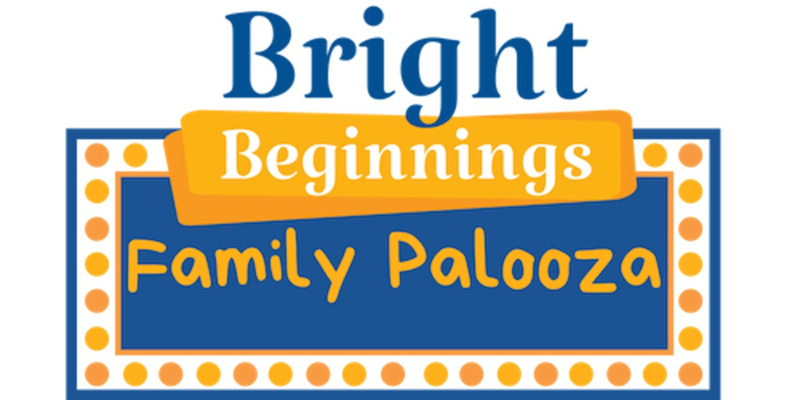 Head to the Skagit County Fairgrounds for a fun event that will be full of resources and tools for you, your children, and the entire family! This is a FREE event designed for expectant parents and families with infant/toddlers. They will be offering health and safety information, health and developmental screening, local resources for the family, food, giveaways, games, prizes, kids activities, and most of all, FUN! When: Wednesday, April 24th, 2019 from 1:30-7:00 pm. 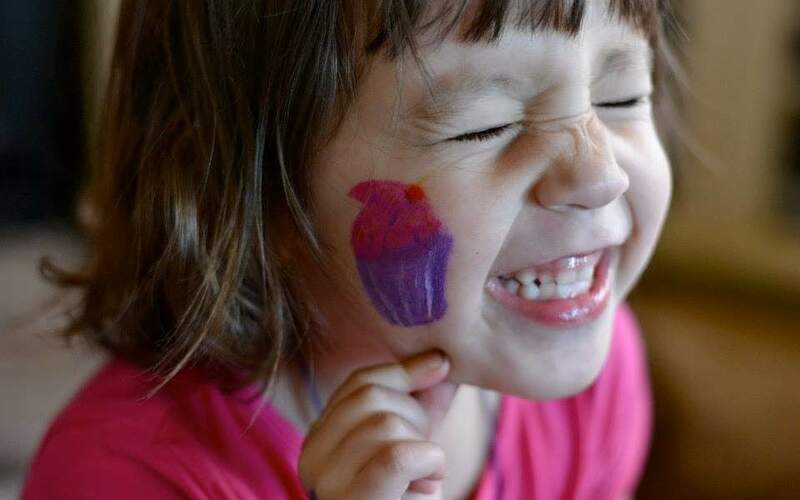 Few things can put a smile on your face like a cupcake. Just ask this cutie! 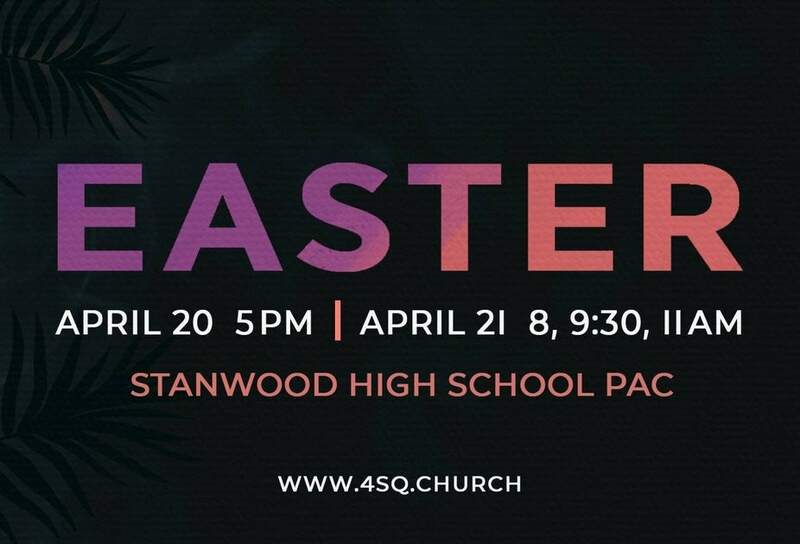 You are invited to join the Stanwood Foursquare Church to celebrate Easter on Saturday, April 20th, 2019 at 5:00 pm and again on Sunday, April 21st, 2019 at 8:00, 9:30, or 11:00 am. There will be fun opportunities for kids and a family-friendly service in Stanwood High School's Performing Arts Center. Enjoy great music and an encouraging message! 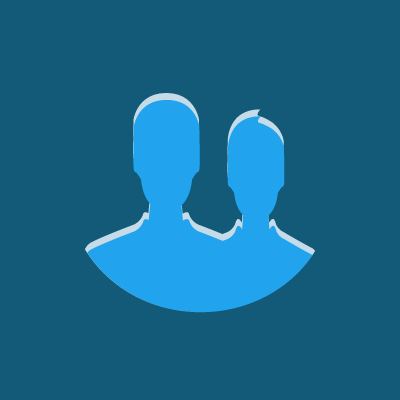 Invite a friend! Come hear Dr. James Grierson, owner of Safe Harbor Free Clinic, as he discusses the updated information on this valuable community resource. This health clinic is one of the few FREE health clinics available anywhere near North Snohomish County. Help spread the word of this amazing clinic and come hear about all it has to offer! When: Wednesday, May 1st, 2019 at 12:00 pm. Come check out this AWESOME vintage collectible and antique spring show! Antique dealers and pickers will be offering great quality vintage items to the public. Come find your hidden treasure! Each piece is one of a kind and unique. This is a family friendly event and there will be something for everyone there! When: Friday, May 3rd through Sunday, May 5th, 2019 from 10:00 am - 5:00 pm. 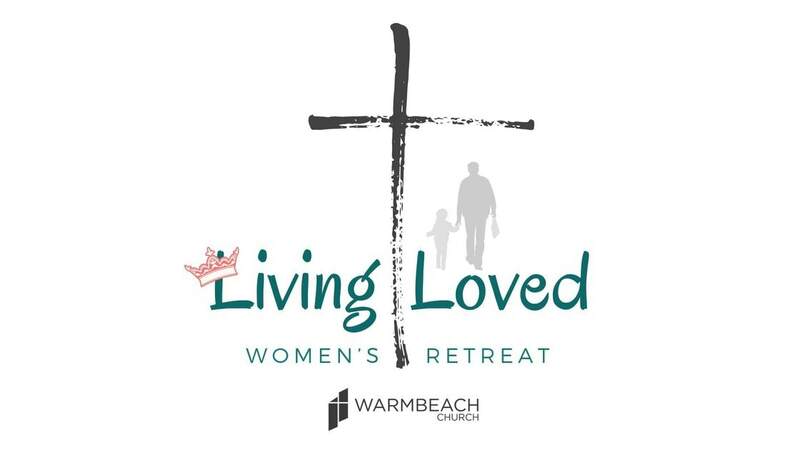 Come spend time together with other women for the 2019 " Living Loved Women's Retreat"! The retreat will be held on Friday, May 3rd, 2019 at 7:00 pm. There will be crafting, good coffee, yummy meals, even some shopping with SEED livelihood! There will be most importantly, encouragement for each woman who attends. Girls and women of ALL ages are welcome to participate - so spread the word! 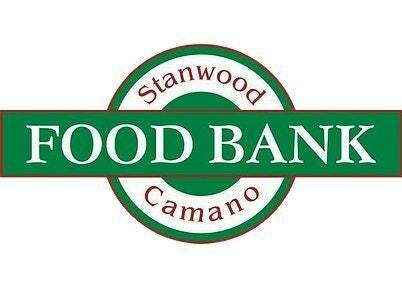 Join in on an educational meeting with Lynne Ayers to learn more about the programs offered by the Stanwood-Camano Food Bank, and the needs of our community. Learn how you can help those in need, or get help if you are in need yourself. When: Wednesday, April 12th, 2019 at 7:30 am.